 In celebration of National Science Week 2018 Queensland Museum, in partnership with Griffith University, will host the BIG RED SCIENCE BOX. Visit the BIG RED SCIENCE BOX from Monday 13 to Saturday 18 August between 10am-3pm daily for FREE hands-on science fun from Griffith University, C&K Early Learning and other World Science Festival Brisbane partners. Head down to the Museum Plaza on the corner of Grey and Melbourne Streets. It’s going to be BIG!